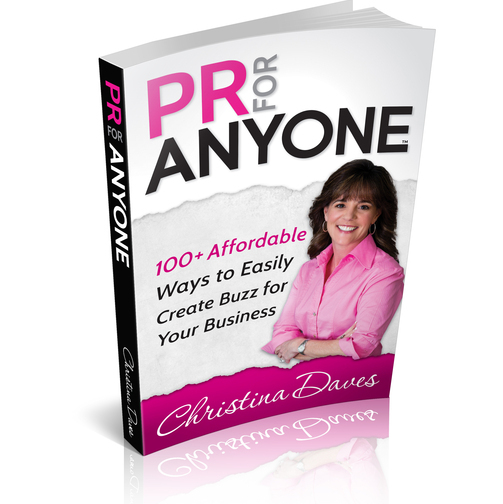 Serial Entrepreneur, Award-Winning Inventor, Best Selling Author, and DIY-PR Maven, Christina Daves will inspire your audience by sharing her own entrepreneurial journey and ultimate accomplishments. With a “girl-next-door” appeal, audiences are captivated by her authenticity, sincerity and her struggle for, then capture of, success. Christina offers real stories on how to reach your goals using simple, yet proven, tactics that have catapulted her businesses, and helped a host of other entrepreneurs achieve success. 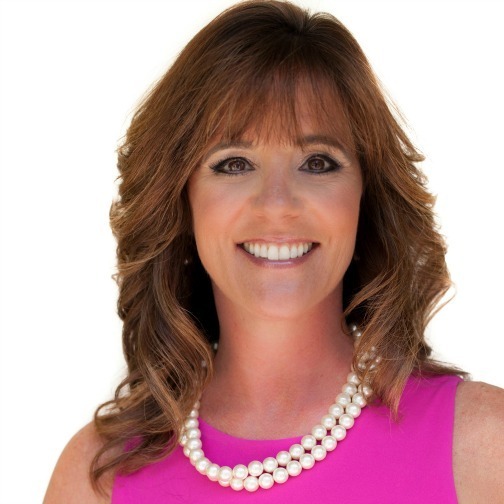 Christina’s energy is infectious and her passion and perseverance ignite the audience with actionable lessons they can incorporate into their businesses the very next day. Every new venture she launched provided a host of challenges to overcome that every business owner has faced. She opened a retail store the year before the economy tanked, faced bankruptcy with her product-based business, and overcame each hurdle by breaking traditional rules and shattering barriers which led all five of her businesses to ultimately succeed. Her “never give up attitude” and “find a way to make it work” mantra, are inspiring to her audiences. 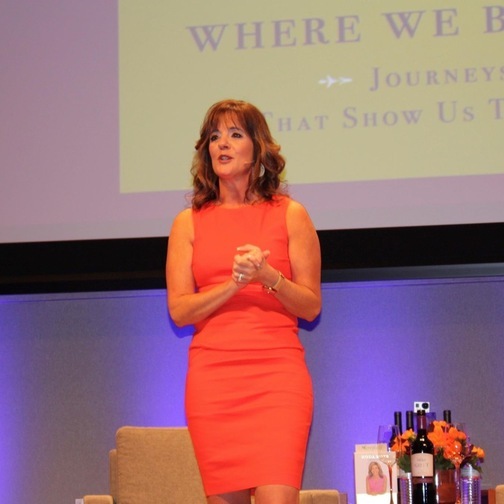 "Christina is charismatic and just an overall encouraging speaker that did a wonderful job motivating our women. She has a presence that pulls others toward her and brings out the best in them. She is easy to work with, and I know everyone would appreciate her talent as much as we did." Christina speaks to audiences across various industries about building successful businesses, creating buzz, and how to get back up and work smarter after a set-back. 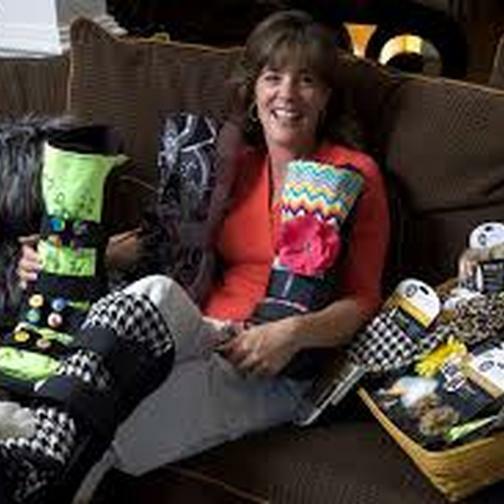 She was named Steve Harvey’s Top Inventor on his Emmy® Award Winning Daytime talk show. She has appeared in over 250 media outlets including TODAY, Dr. Oz, affiliates of ABC, NBC, CBS, and FOX, Forbes, Inc., Success, Washington Post, Bloomberg Radio, and countless others. With her best-selling author of PR for Anyone™ 100+ Affordable Ways to Easily Create Buzz for Your Business, she has become a Social Media Influencer, and a TV Media Personality.